The nuns of the convent of Santa Radegonda in Milan were praised as “le prime cantatrici d’Italia”. 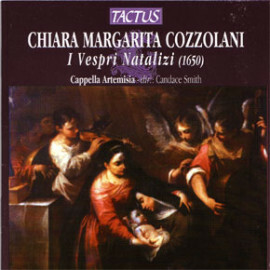 Chiara Margarita Cozzolani (1605-77ca. 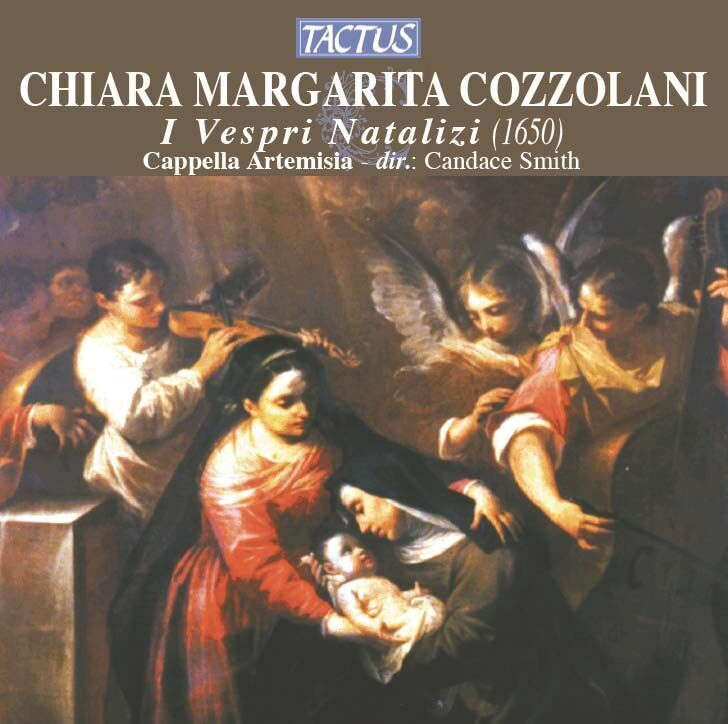 ), singer and composer, published motets, psalms and scherzi musicali and her works appeared in various collections with such illustrious names as Monteverdi, Rovetta and Merula. Her Vespers music for 8 voices were scored (as was much of the music written for and by cloistered nuns) for 2 traditional choirs of soprano, alto, tenor and bass. Cappella Artemisia offers numerous solutions to this thorny problem of performing these sumptuous works with female voices.